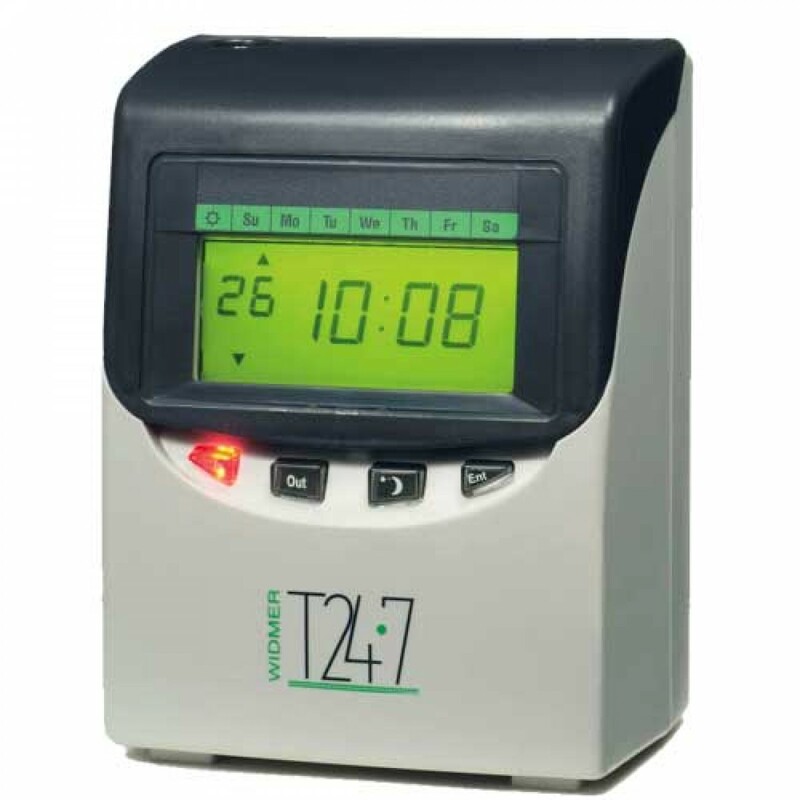 The Widmer T24-7 Totalizing Time Clock saves time and money. Widmers unique time recorder offers the user a simple, time-saving payroll management tool. Fully automatic. 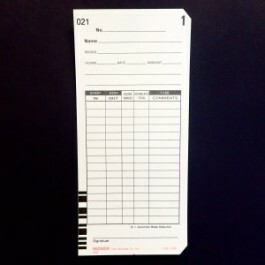 Simply insert your card and receive daily time totals between IN & OUT and accumulated pay period totals. Set recorder to JOB mode for accurate job costing data.